Sitting above the 6.00BT model in Sennheiser's CX range, the CX 7.00BT is ultra lightweight with advanced wireless technology. Sennheiser CX 7.00BT are designed to allow you to speak over the phone and enjoy a great listening experience when you are travelling. 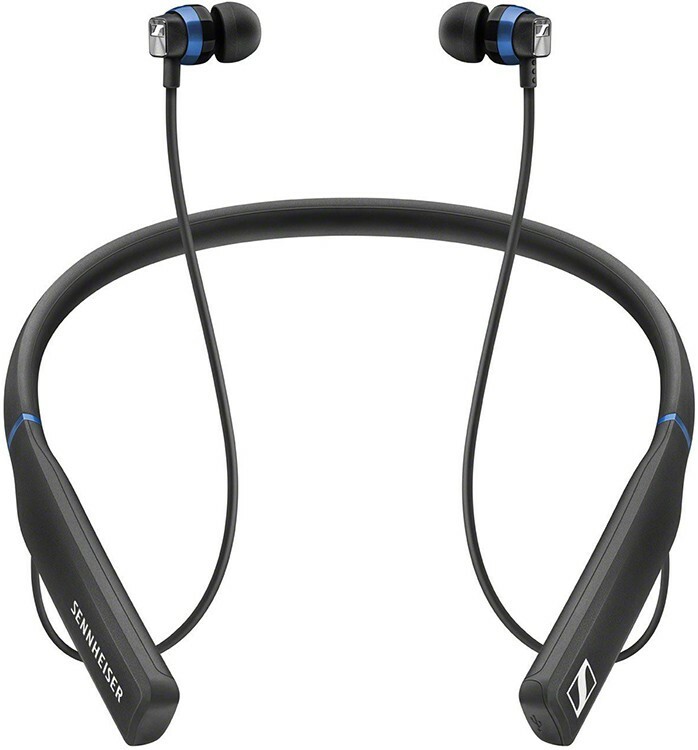 These are earphones are stylish and deliver clear detailed sound with an enhanced bass, as you would expect from Sennheiser, and wireless Bluetooth Apt-X connectivity for hi-resolution recordings. 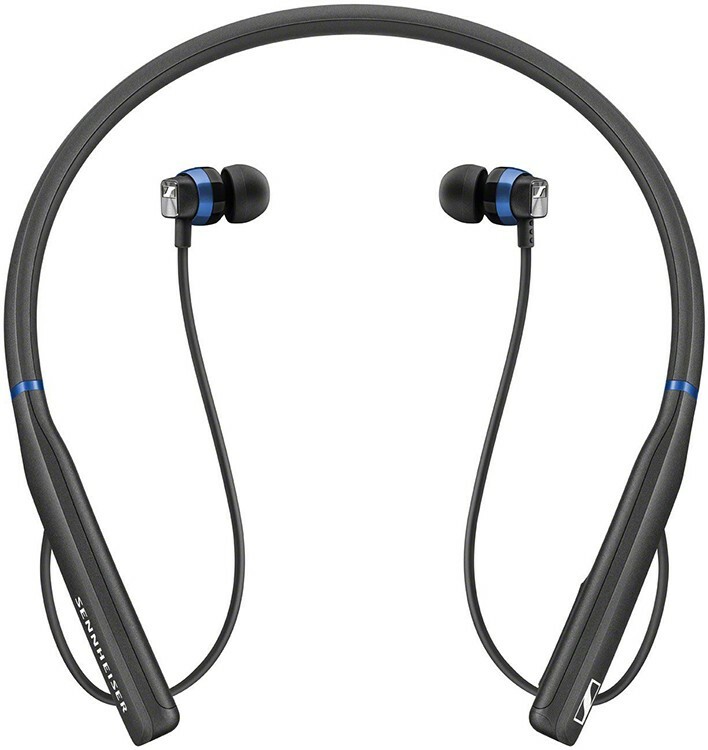 The CX 7.00BT wireless earphones are probably one of the most sensible, and enjoyable items you will adorn your neck. With Qualcomm aptX support you can stream Hi-Fi quality sound from your smartphone, and immerse yourself in the legendary Sennheiser sound. The design of the CX 7.00BT is sleek but they are robust enough for today's modern mobile lifestyle. So when you are travelling you can listen to your music in serene comfort seamless integration with your smart mobile device. The bass response is transparent and powerful with a excellent bass response, giving the listener the sound of this high-quality headset that is pure Sennheiser. Utilising the latest wireless transmission technology, Bluetooth AptX, ensures you get to hear your music in high resolution, you will not miss any detail and you certainly will not miss the cable. Featuring NFC, pairing the CX 7.00BT with your smartphone, means connecting to your headphones is as easy as connecting a cable. Plus the multi-connection capability means you can connect two devices simultaneously (computer or smartphone), and since as there is not a cable you will never get tangled, and you have the freedom to move around with ease. The addition of the voice prompts is very useful informing you about the battery status and pairing. 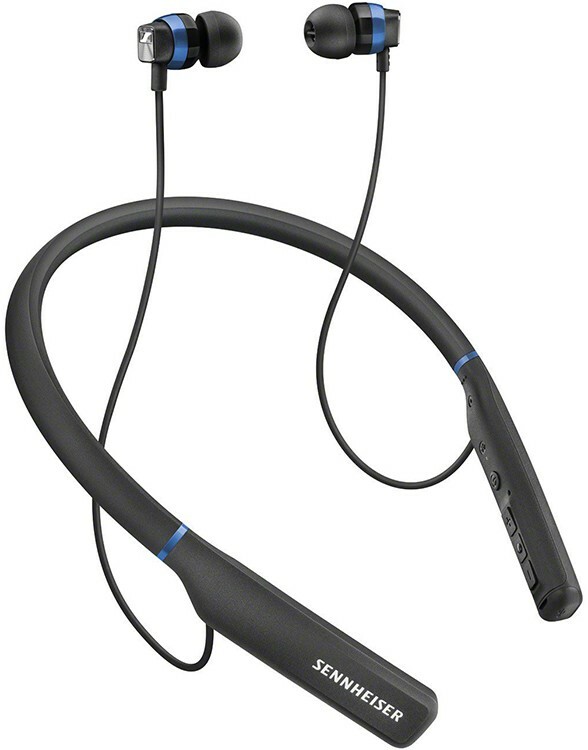 The headset has the control versatility, so you can control the music and your phone calls with ease. The remote control has three buttons and with a built-in high-quality microphone, you are ready to talk on the move, straight out of the box. Plus, with 3-way call support, you can do conference calls. 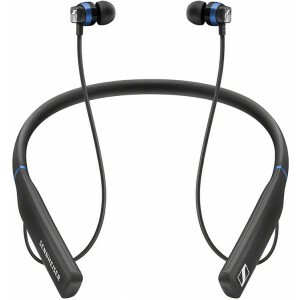 The in-ear buds used with the CX 7.00BT fit perfectly and provide excellent levels of attenuation of background noise. Plus, the headset comes supplied with four different sized ear adapters so the in-ear buds will sit perfectly no matter the size of your canals. The CX 7.00BT headset is durable and lightweight, using high-quality materials, so they are not only attractive but also a durable and sturdy piece of high-quality audio wear. The CX 7.00BT are built for active busy lifestyles, the battery has a life of up to 10 hours on a single charge, and with 1.5 hours of fast USB charging, you can go a long way. A soft storage bag is included as standard, so you can safely store your headset is not in use.